Singles looking to adopt need to look no further than this book as a resource to planning for an adoption. 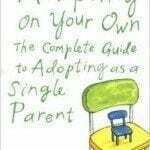 The author starts with the emotional side of adoption and also discusses the logistical information regarding adoption. 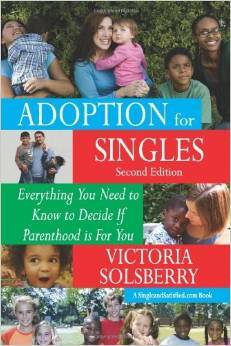 This book is a great starting point for those looking to adopt and the commitment it will require.